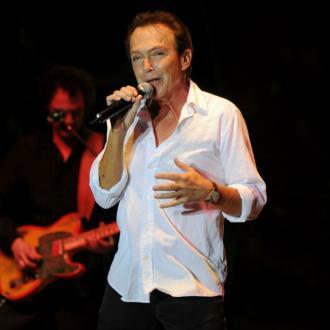 David Cassidy is reportedly out of his coma, but remains in intensive care, as sources say he was ''delighted'' to have his family by his side. 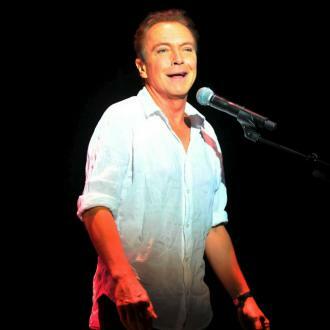 David Cassidy is reportedly out of his coma, but remains in intensive care. The 67-year-old actor was rushed to hospital last week after suffering from liver and kidney failure, and whilst he was placed into a medically induced coma upon admission to the hospital, it has now been claimed that over the weekend he regained consciousness. It was previously reported that David's family, including son Beau Cassidy, ex-wife Sue Shifrin - whom he was married to from 1991 to 2016, and with whom he has Beau - and brother Patrick Cassidy had rushed to the Florida hospital to be by his side, and sources say the star was ''delighted'' to see his loved ones. The 'Partridge Family' star - who also has daughter Katie Cassidy with Sherry William - is said to be in need of a liver transplant, but insiders believe the search for a healthy organ is ''futile''. 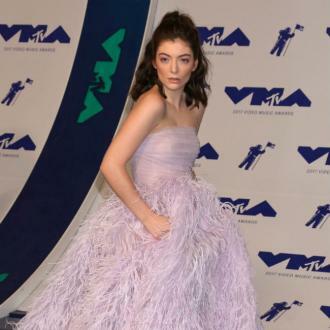 This comes as the latest health scare for David, who revealed earlier this year he was battling with dementia, which is a persistent disorder of the mental processes caused by brain disease and marked by memory disorders and personality changes. The 'Daydreamer' singer took to his website to share a touching message where he thanked his fans for supporting him throughout his career, and for sending ''messages of concern and care'' during his struggle with the illness. In March, he wrote: ''To the many thousands of people who have supported me over the last 5 decades I send my love. I thank you all sincerely for the support and care you have shown me recently and in the past.